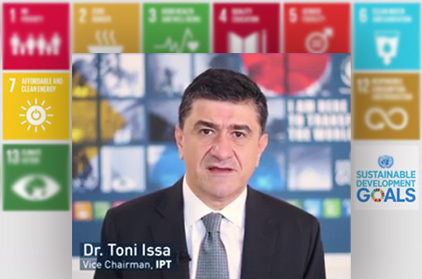 Dr. Toni Issa, Vice Chairman of IPT Group and IPTEC President, is selected by the UN Global Compact Network Lebanon (GCNL) as a Goal Leader for SDG 7 to promote clean and affordable energy. 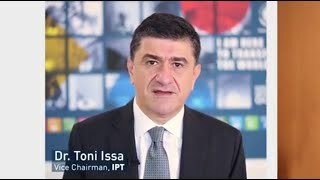 The reason behind selecting Dr. Issa is his success in leading responsible and sustainable business practices embedded in IPT daily operations. "I believe in ensuring Affordable, Reliable, and Efficient Energy while resorting to more energy resources to achieve the 2030 agenda", says Dr. Toni Issa, as part of the promise he made when he got selected as Goal Leader. 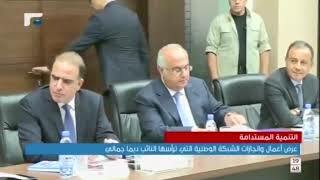 He also revealed his commitment towards achieving SDG 7 for a better Lebanon. 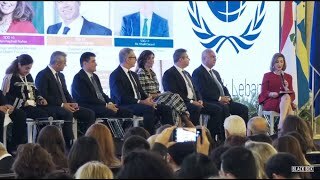 *Dr. Issa was selected among the Goal Leaders for the 17 SDGs, out of which we mention: Dr. Mohamed Sayegh (VP of Medical Affairs & Dean of Faculty of Medicine at AUB), Mr. Talal Shair (Chairman and CEO of Dar Al Handasa), Mr. Nadim Kassar (General Manager of Fransabank SAL), Mrs. May Makhzoumi (President of Makhzoumi Foundation)... Watch video to know more, and Learn more about the SDGs and the SDG Council members. Check full News, and below All Related News & Media, and links. 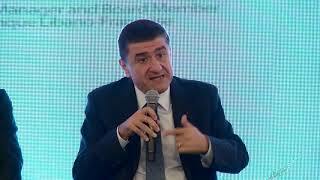 IPT Participates in GCNL "Multi-Stakeholder SDG Forum 2018"